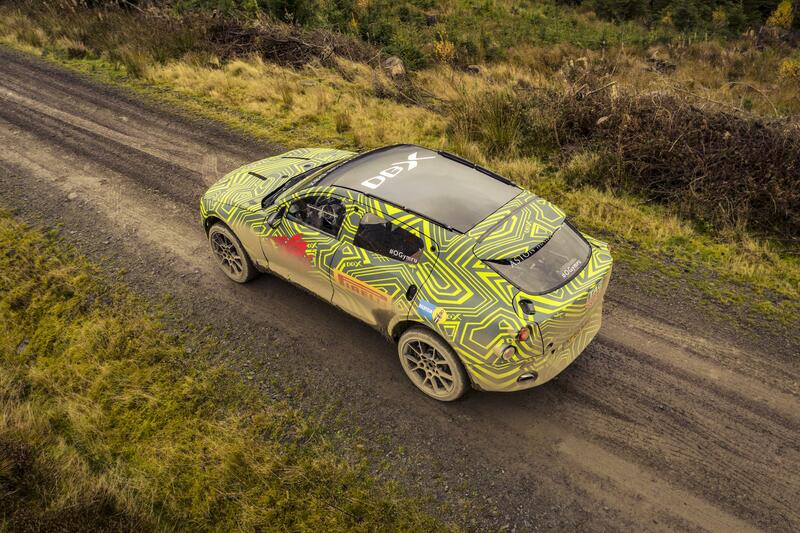 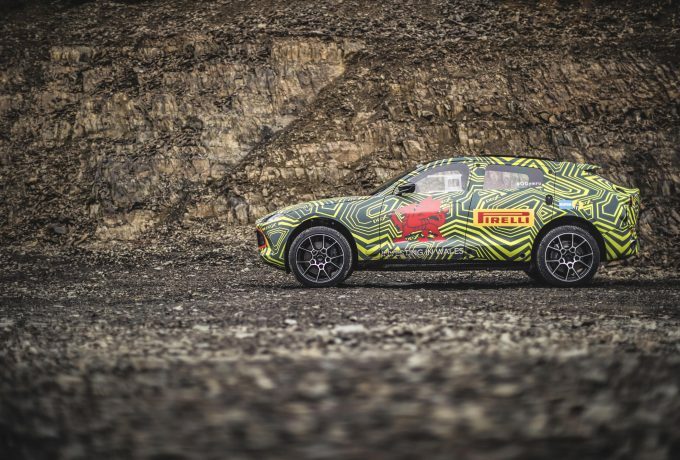 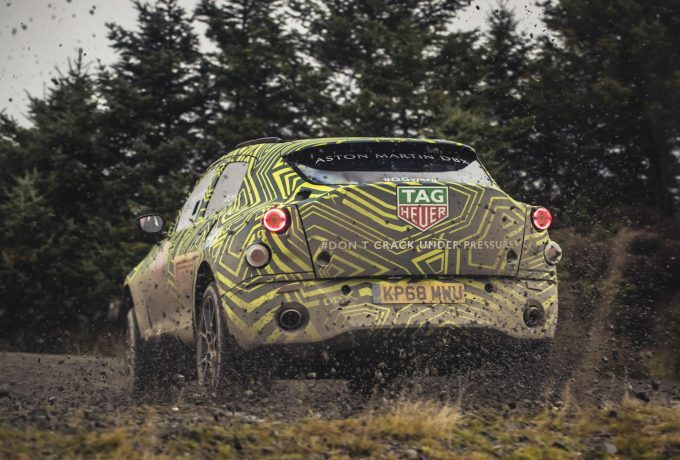 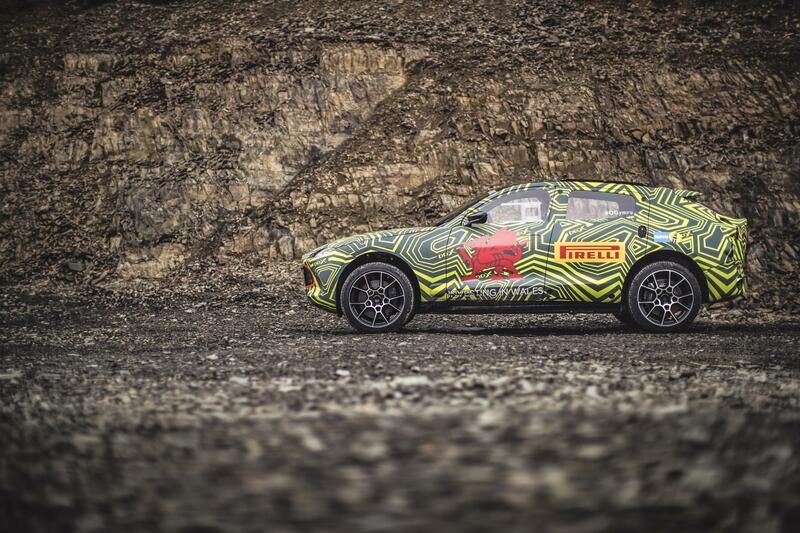 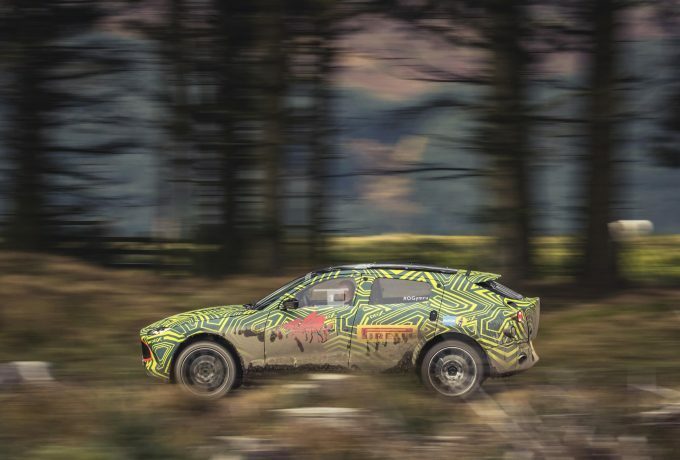 Aston Martin have confirmed that their upcoming SUV will be called DBX – and testing has begun on a Welsh Rally stage with a development prototype. 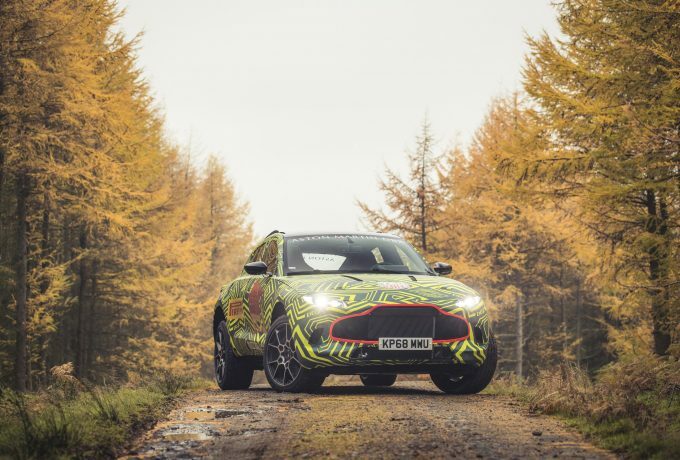 With release scheduled for the final quarter of 2019, the DBX is the first Aston to be made entirely at the brand’s new plant in St Athan. 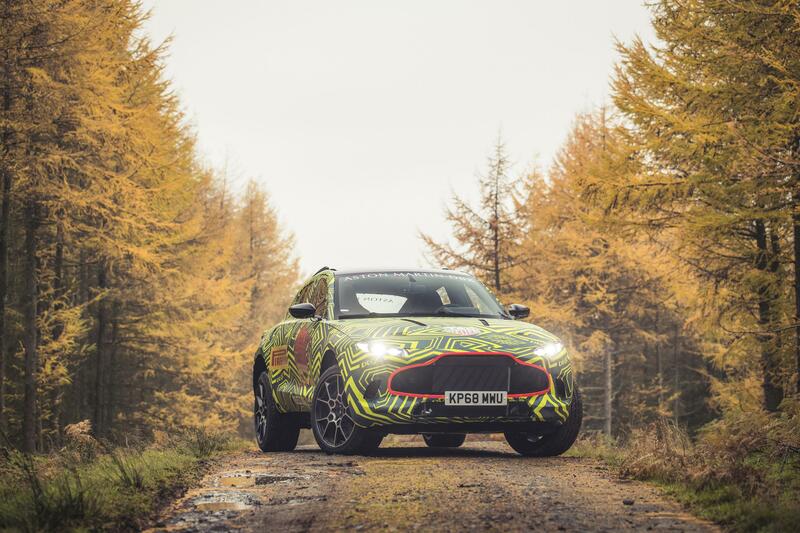 This signifies the start of a new era for the marque, as this plant will not only be home to their first ever SUV but also to their march towards electrification.